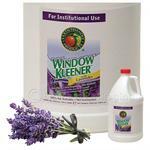 Remove dirt, fingerprints and smudges on glass, mirrors, plexiglass and other shiny surfaces with organic lavender. Earth Friendly Products natural formulation does not harm UV film, dries to a streak-free shine, leaves no residue and is dust-resistant. 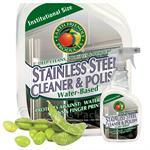 This soy-based stainless steel cleaner and polisher is made with 100% sustainable, plant-based ingredients that naturally deep clean, polish, and protect stainless steel and metal surfaces. 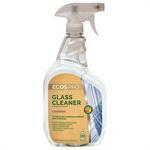 Quickly dries to a bright sheen without streaks or oily residue. 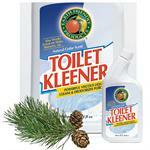 Earth Friendly Products Toilet Kleener is made from natural cedar oil and citric acid. It works against the hardest water stains, removes mineral deposits and its cedar oil scent smells nothing like other chemical toilet bowl cleaners on the market. 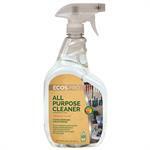 This safe, ready-to-use, all purpose spray cleaner is made with naturally pure essential oils of oranges and leaves no residue. 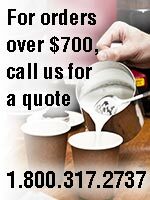 For non-porous surfaces like sealed stone, hardwood floors, painted surfaces, linoleum, vinyl, porcelain and stainless steel. For an alternative to orange-based all-purpose cleaners, bring the smell of fresh parsley into your home with Earth Friendly Products Parsley PlusÃ‚Â®. 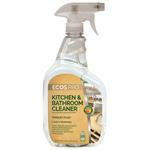 Its great for kitchen countertops and other hard surface areas. Youve got to smell it to believe it! 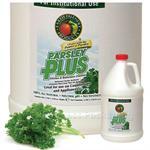 For an alternative to orange-based all-purpose cleaners, bring the smell of fresh parsley into your home with Earth Friendly Products Parsley Plus®. 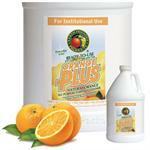 Its great for kitchen countertops and other hard surface areas. Youve got to smell it to believe it!